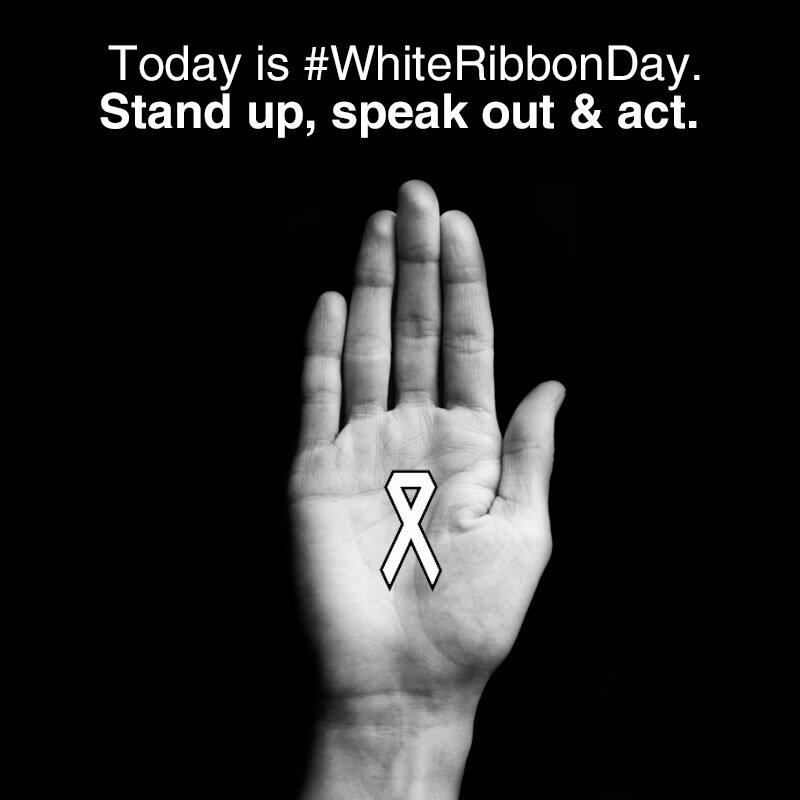 White Ribbon Day is all about the prevention of men’s violence against women. Men are key to this prevention project. I see men standing up to say enough is enough. I see men linking arms in solidarity. And I hear of men starting to question the actions of others which denigrate women in public. This is fantastic and necessary. Men must be part of the solution. But the reality is that there are still women and children being exposed to violence at this very moment. I dream for the day there is no violence. But in the meantime what can we do to prevent the cycle of violence being passed on to the next generation? If we are talking about real prevention then it begins in conception. It begins in the first 1000 days of the child’s life when the brain is establishing the pathways of connection for life. This is the most critical time in development when a baby growing up in a nurturing, caring, responsive relationship is creating the hardware for a healthy, stable and secure life. It is also the same critical time that a child in a violent family with unsafe or unreliable relationships comes to know what it is like to live with toxic stress. Science now confirms that events and experiences in the first 3 years is a reliable predictor of the child’s future. Exposure to violence in early childhood increases the risks of the child later dropping out of school, going to jail, turning to alcohol or drugs and even killing themselves. There is a lot on the line. And to think if we could just keep children safe from violence, they might have the best possible chance of growing up into strong and healthy adults? This is precisely the kind of work that the Healing Our Children project aims to do. Over the past 16 months HOC has been working on the Tiwi Islands working with groups of women who are pregnant or care for children, who have been exposed to or at risk of witnessing violence. Our group program aims to invite women into a safe and non-shaming conversation about the effects of trauma on children, think about ways they can actively protect children if violent conflict was to occur and explore healing ways to promote recovery, from a neurological and relationship perspective. It is inside the human brain that the best prevention work can be done and where sometimes irreversible damage can be prevented. 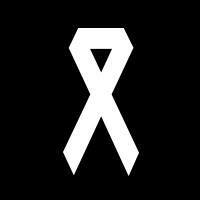 By all means, let’s support and encourage men to continue speaking out about violence against women. Meanwhile, let’s also think of the children. We can stop the cycle by protecting our unborn children and babies from ever knowing what it’s like to feel toxic stress from violence. This entry was posted in Uncategorized on November 25, 2016 by Tracey O’Driscoll.